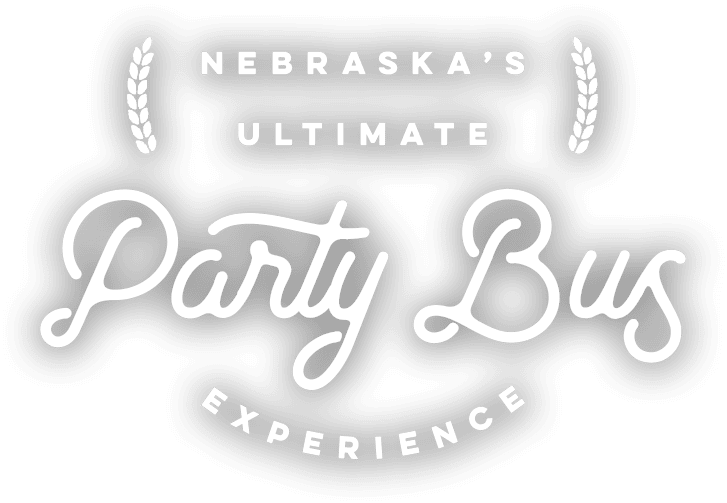 We will be your designated party bus chauffeur, getting you safely from point A to point B, so you can be the life of the party! We provide safe, fun, convenient rides for any occasion. 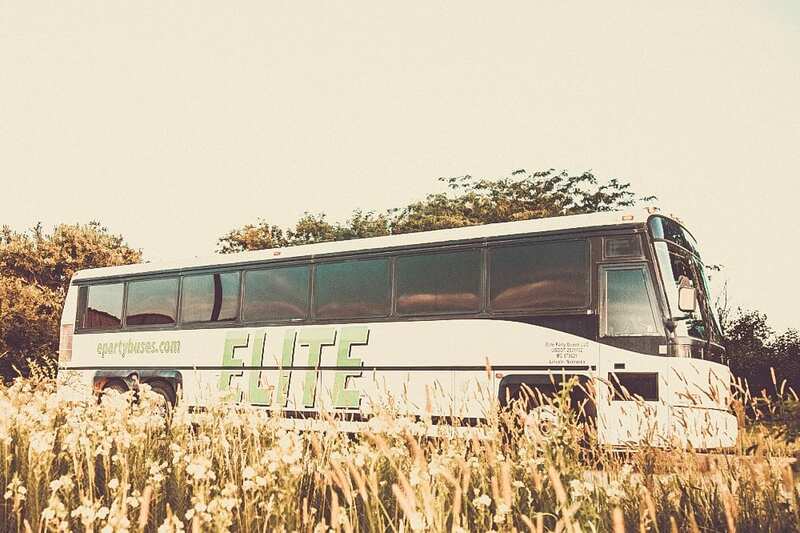 From corporate retreats and wine tours, to shuttling you from place to place, or just a Friday night pub crawl through all the small towns; Our buses are the perfect fit. Our chauffeurs are always working hard to give you the very best experience. They’ll assist you to plan out routes, manage your itinerary, and keep your rental running smoothly. Once you’re on one of our buses, you can make as many stops as you want and go where ever you want within your reservation’s timeframe and it’s all included in the hourly rate. Weddings are stressful enough, we’ll make sure you don’t have to worry about a bus breaking down. We always have one of our buses set aside to make sure you’re covered on your special day. We’ve got nothing to hide. We’re completely upfront with our prices, packages, specials, and fees so there are no unexpected surprises down the road. Our company is a well-oiled machine, with everyone from our reservation coordinators to our cleaners & drivers, all working together to make sure your rental is on time. Our reservation coordinators are here to assist you in any way possible. Whether you need to update your reservation details, make payments or answer questions, we’re always here for you. Each of our buses come fully loaded with the top of the line amenities. 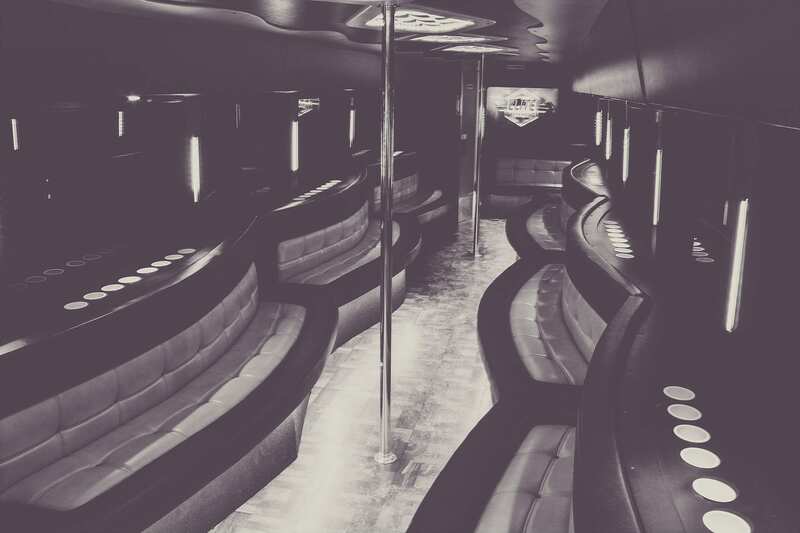 We’ve taken great care in making sure that you can step on to one of our buses and it feel like an intimate lounge or the hottest nightclub. A premium surround sound system that immerses you in the music. With floor to ceiling neon fiber optics lighting, you’ll feel like you never left the nightclub. Lavish wrap around leather seating, with granite & hard wood floors, our fleet is luxury on wheels. Connect your phone or mobile devices to our integrated multimedia system to become your party’s DJ. 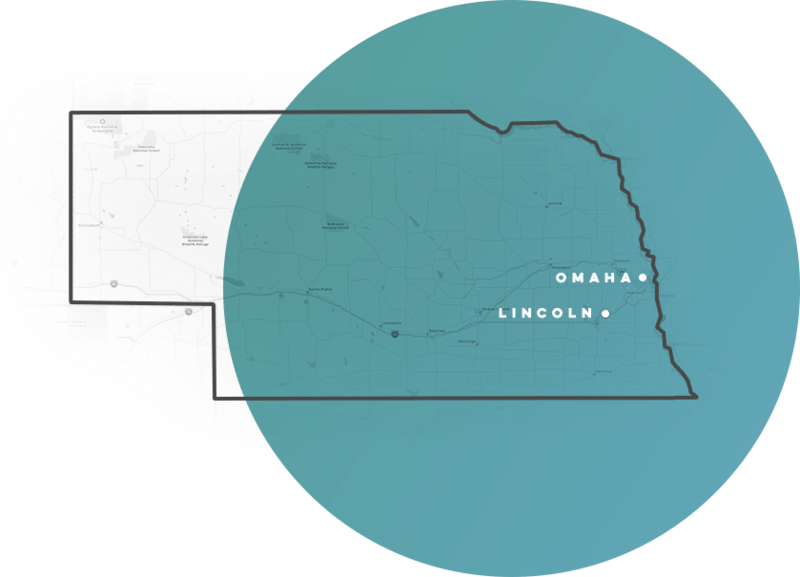 From Ogalala to Norfolk, we have Nebraska, North Kansas and West Iowa covered with one of the lowest mileage fees in the Midwest. Check out all the details, features, photos and videos of each of our five buses! Check the availability of the bus you're interested in, as well as, get your rental ready to go.